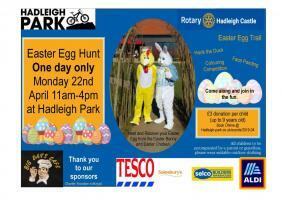 Hadleigh Castle Rotary - Welcome! A successful nationwide project in Brazil to improve vaccination coverage in a polio-free region highlights the importance of remaining vigilant. Doing so can prevent a polio resurgence and raise awareness of polio immunization and other potentially lifesaving vaccinations. Social entrepreneurs can learn a lot from the global effort to eradicate polio, says Devin Thorpe, a Rotarian and a writer for Forbes magazine. What has allowed us to make such remarkable progress though may not be what we need to do to reach our final goal.